Lornah Kiplagat, the former world half marathon record holder – and multiple record holders on the road – is one of the most decorated female runners from the athletics heartland of Keiyo-Marakwet County. 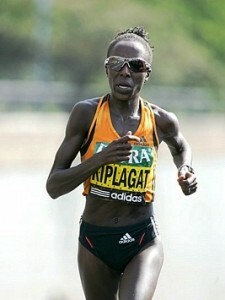 Kiplagat acquired Dutch citizenship a decade ago after she married Pieter Langerhorst. Her husband, a Dutchman, is one of several high-achieving female athletes from the region who stirred their running talents while herding goats in public forests. “It will equip them with a number of skills on insurance, banking, investment, entrepreneurship and many others,” said Kiplagat. 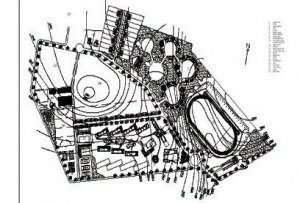 The Iten track will help the hundreds of local and foreign athletes in their speed work programmes. The project which has taken off is said to be completed in four months time.